Alfa Barstools can provide you with custom table and chairs for your home or your business. We serve a great number of commercial barstool customers who also buy their tables from us. Whether it’s a standard diner set or restaurant table, booths, pub sets, or a bar or counter that you are looking for, check out our company for great reviews, a longstanding reputation of quality and value. We offer traditional, contemporary, industrial, Victorian, and other design styles. Want a particular height for tables and / or chairs? Talk to us. Have a particular style, color, material in mind? Want your logo or restaurant name on your dining chairs and / or tables? We can help commercial clients provide comfortable and stylish seating / dining options that will make your customers happy. 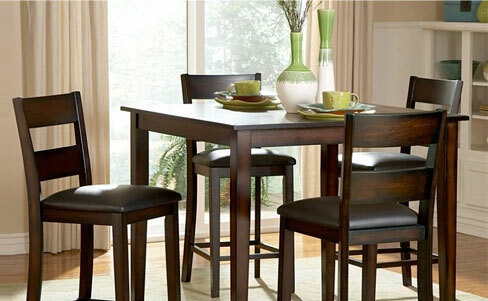 We help residential customers get the exact tables and chairs they are looking for. We offer gorgeous options that seat, 2, 4, 6, or larger groups. Whether you know what you want or you’d like guidance, the Alfa Design team is here to help. Our custom-made furniture is well-made, built to last, and we never cut corners on quality or style. Whether it’s your first time dealing with us or your tenth and whether your order is large or small, we are known for quality workmanship and unbeatable value. 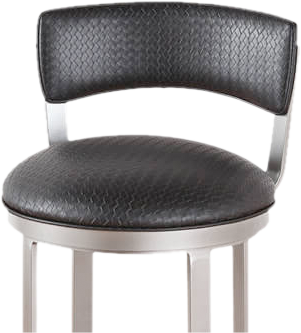 Why Buy Commercial Tables and Chairs for Your Restaurant, Bar, or Club from Alfa Barstools? 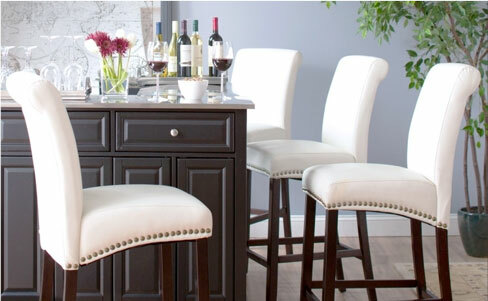 Alfa Barstools serves residential and commercial customers throughout the country. Our dinette sets, barstools, booths, tables, chairs, and bench seating options are all over the country in upscale clubs, lounges, bars, in diners, bistros, and banquet halls. We have an excellent reputation for quality, for excellent pricing, for comfort, and for durable furniture that last and looks great doing so. Whether you want an indoor dinette set or outdoor patio tables for your drinking, dining, or entertainment venue, we would love the opportunity to talk to you. We have been in business since 1992, are based on Lauderhill, FL, and we have a great reputation. In addition to restaurant tables and chairs, we also offer a huge range of barstools in many sizes, replacement barstool parts, as well as reupholstering services. Contact us for a quote or design assistance.